one glass (250ml) provides more than 18% of your daily requirement of Vitamin C which comes naturally from the real fruit! 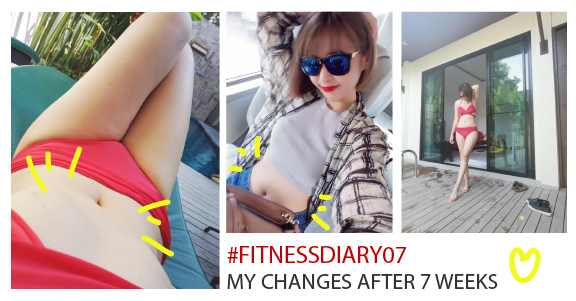 That makes you had a great fair skin and enhance your metabolism! 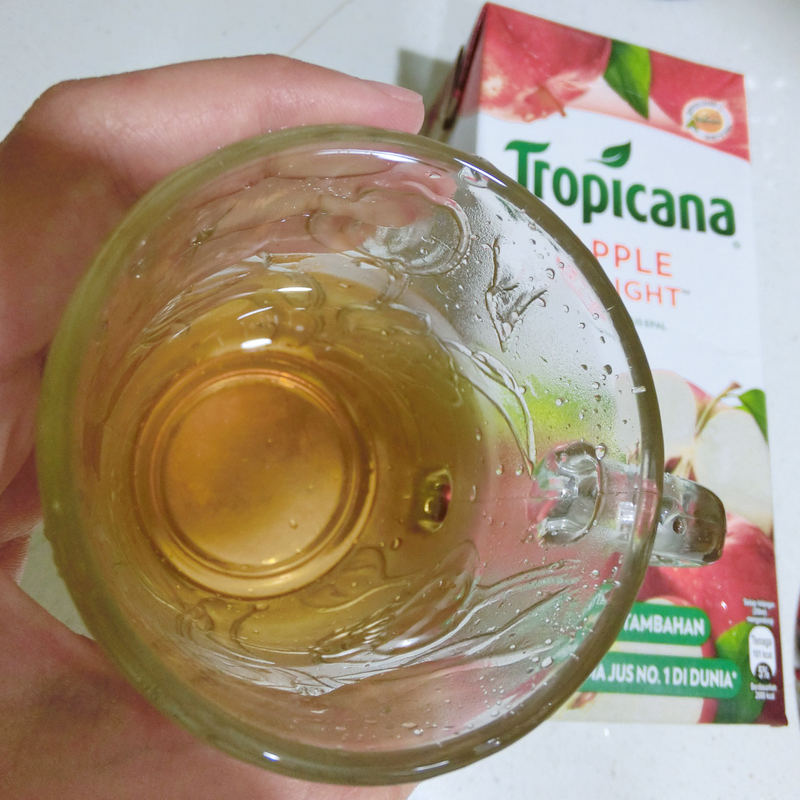 Tropicana Delight comes with 2 favorite flavor that is Orange Delight and Apple Delight! 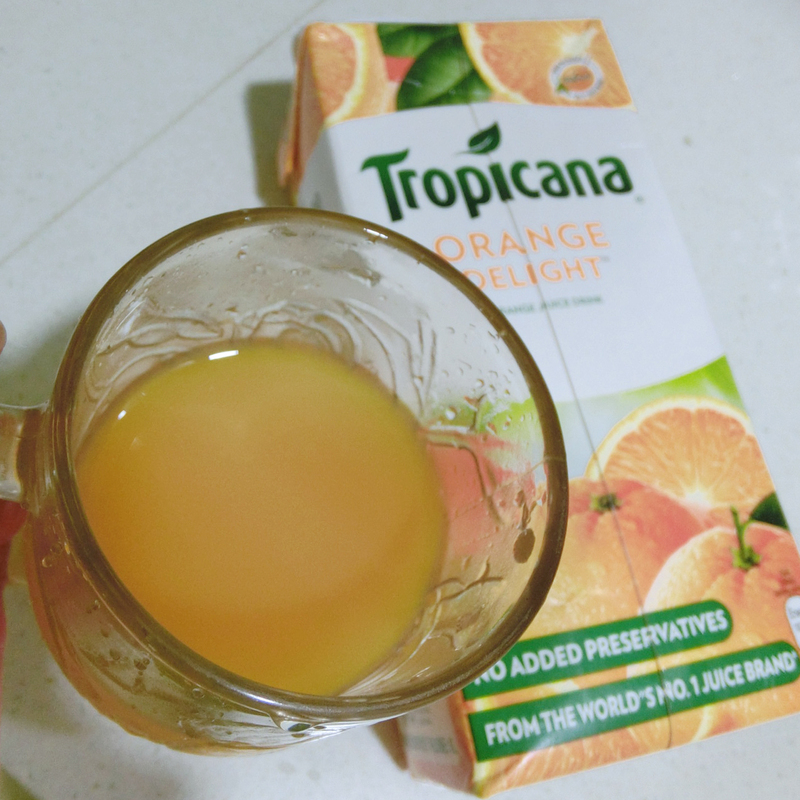 Tropicana Delight series is a premium fruit drink containing real fruit juice and no added preservatives! *Best Seller* Always sold out and I can't manage to buy at certain supermarkets! If you see one, grab them fast! Love this a lot! 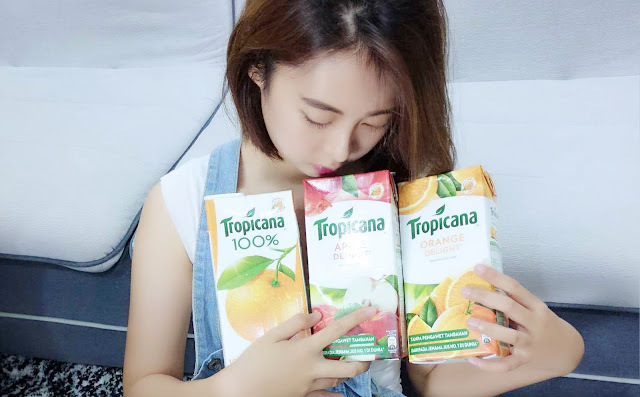 Tropicana Orange delight taste really great too, but slightly sweeter than Tropicana 100% Orange Juice, if I have to choose between two of them, I prefer Tropicana 100% Orange Juice and it taste richer (because it has a bit of sour in the sweetness)! Working office lady like me used to stock up Tropicana juices in my fridge (home+office) so I could taste the freshness right from the fridge anytime of the day! Anything fresher, you might have to do it yourself with your juicer/ blender. But I rather to spend the quality time bonding with my family and loves one and leave the fruit juice works to the professional from the World's No.1 Juice Brand! Okay, the most important info, WHERE TO GET THEM? You can get them in all major retail outlets! 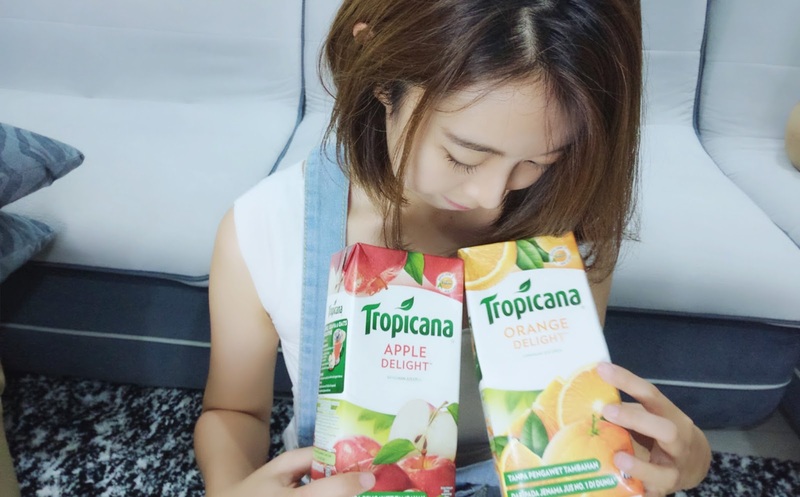 I love juices. 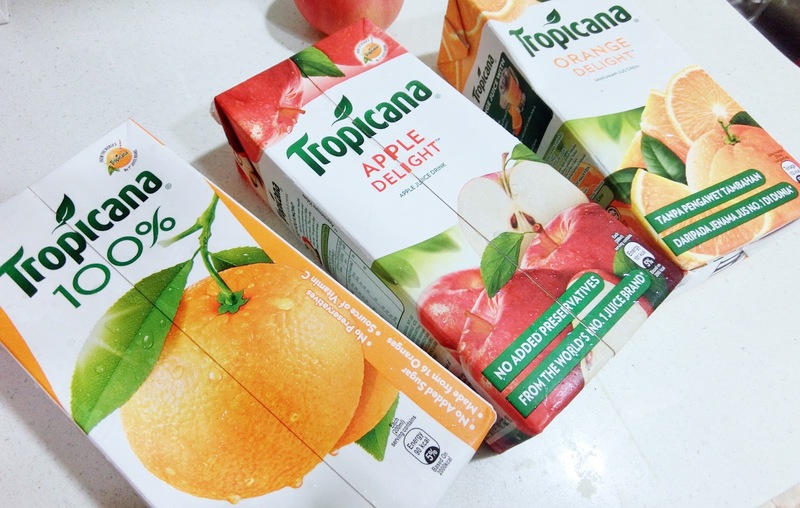 Especially orange and apple juice though I am pretty sure I have never drank one of these boxes. Thanks for sharing the review! 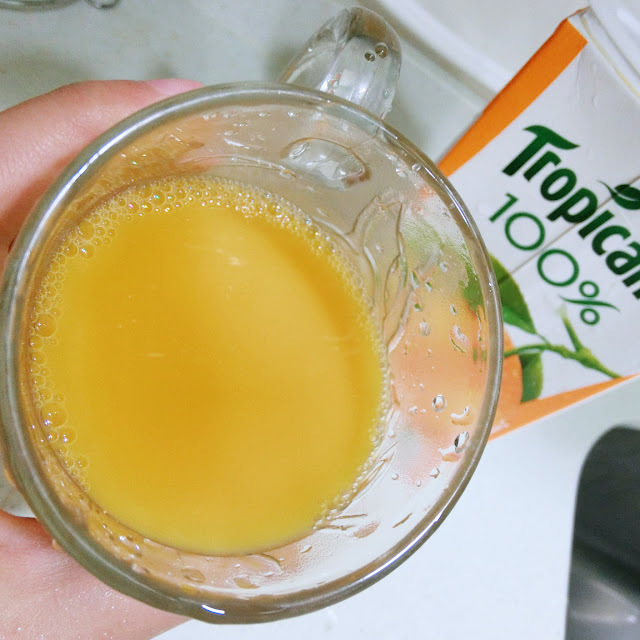 Hi, Tropicana Essentials Probiotics is a 100-percent juice with 1 billion live and active cultures per serving. It comes in three flavors: strawberry banana, pineapple mango, and peach passion fruit, according to a release.